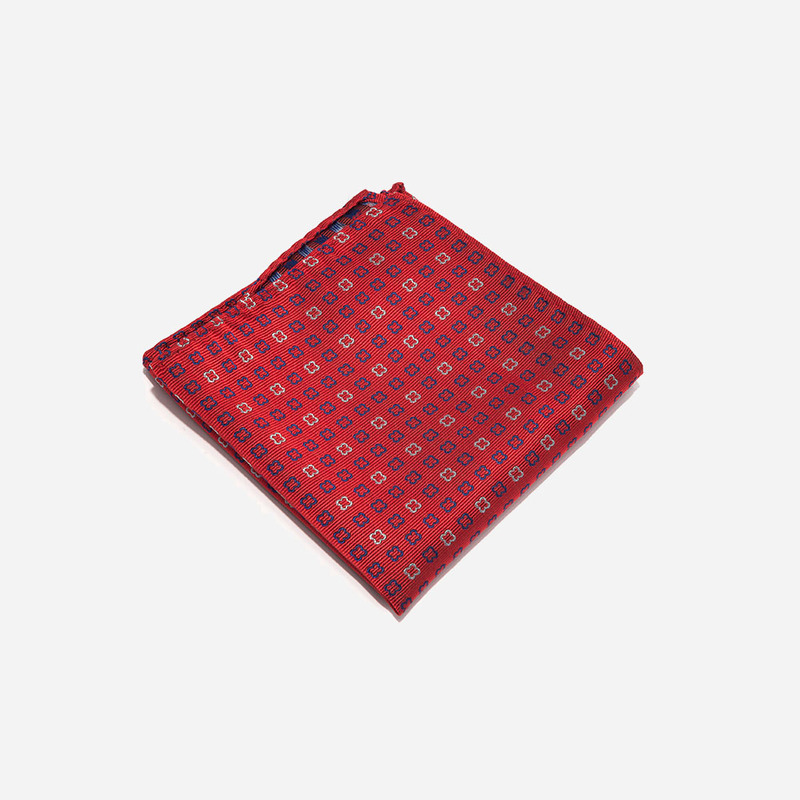 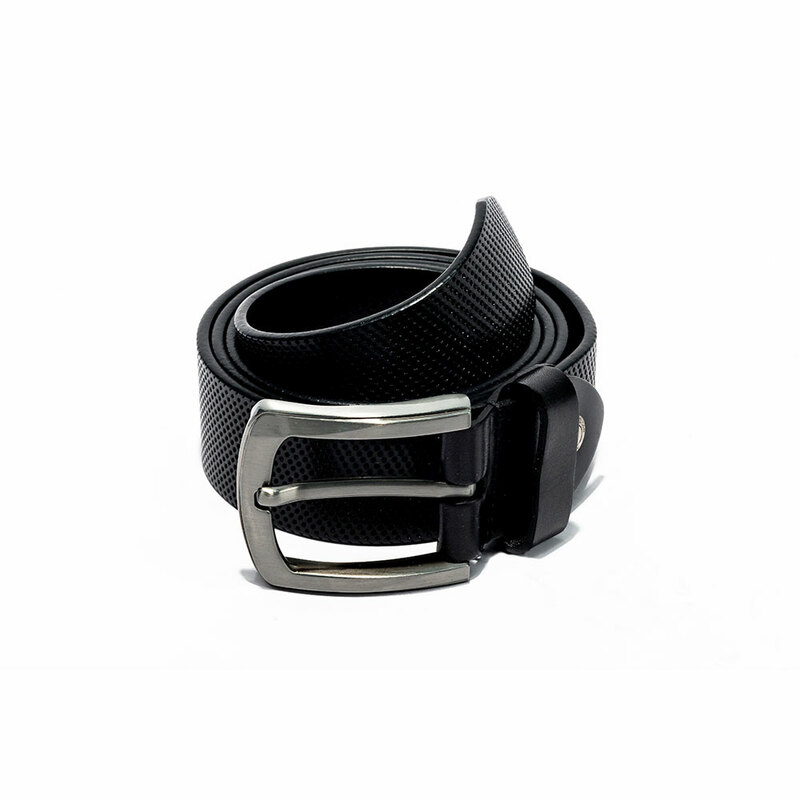 No gentleman’s wardrobe is complete without the right belt for suit pants, trousers or jeans. 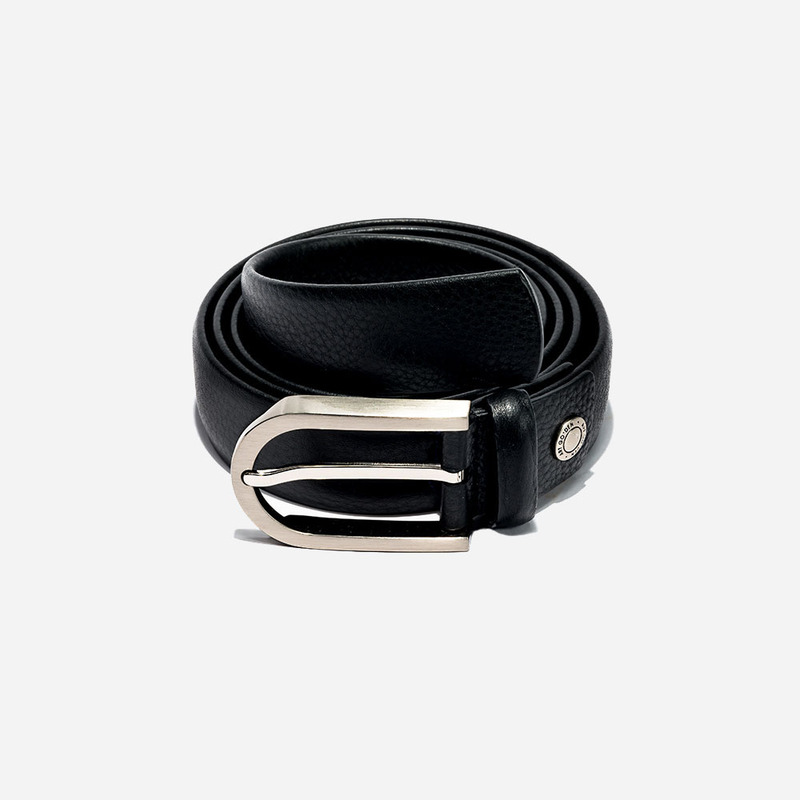 We present classic top grain leather belt. 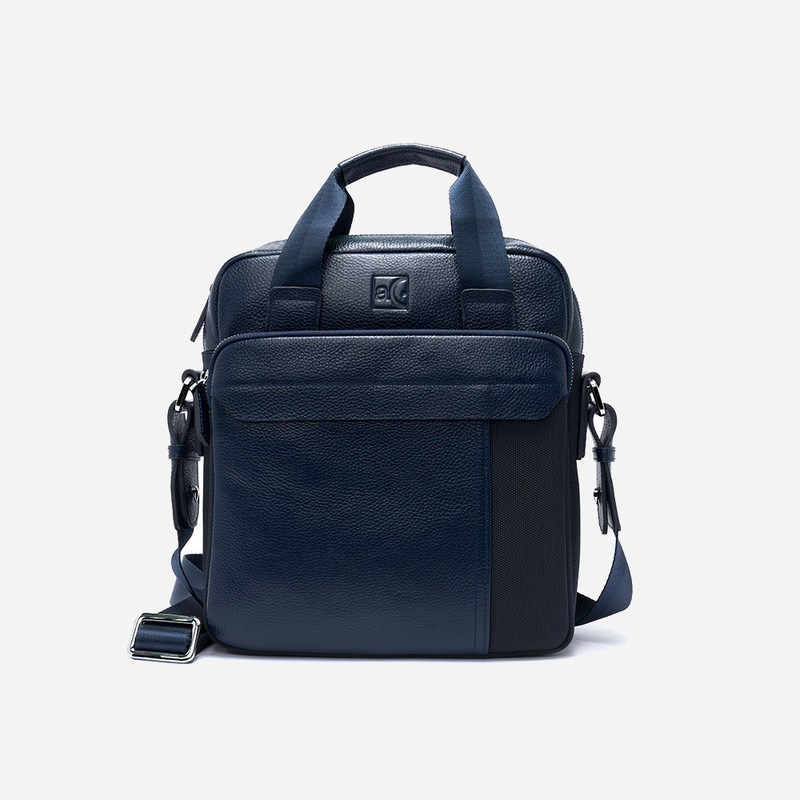 For everyday use and carry, no other material can be compared to leather because it has strength, durability and resilience, while shaping effortlessly to your needs, and not only does leather stand the test of time, it gets better with time. 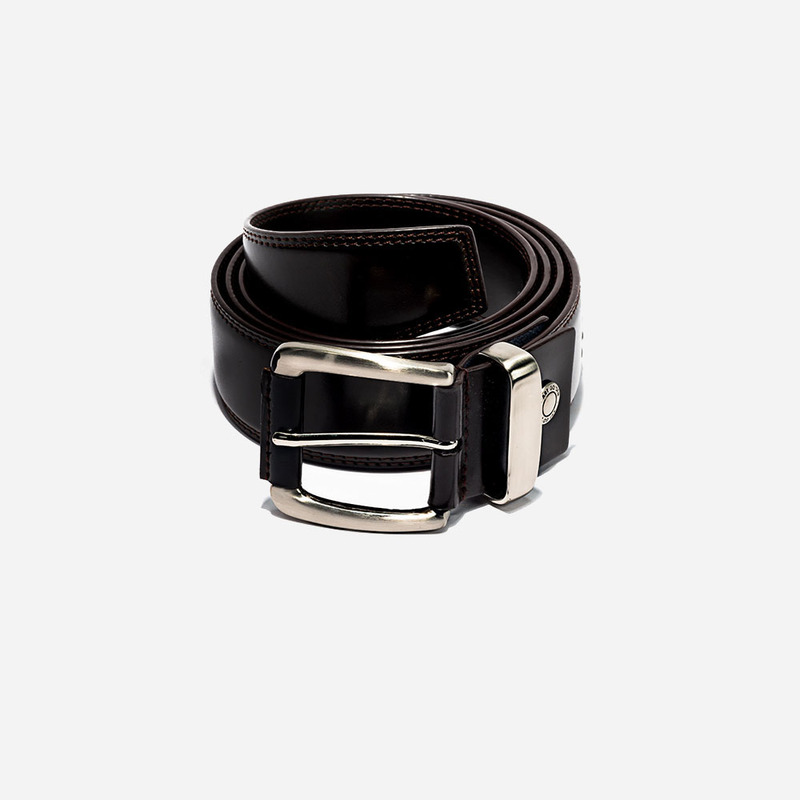 Our precisely stitched design is secured by polished buckle with a modern gunmetal finish.